Poured from a 24 oz bottle into a nonic glass. The color is a clear, coppery orange, with an orange/white head that leaves moderate lacing. 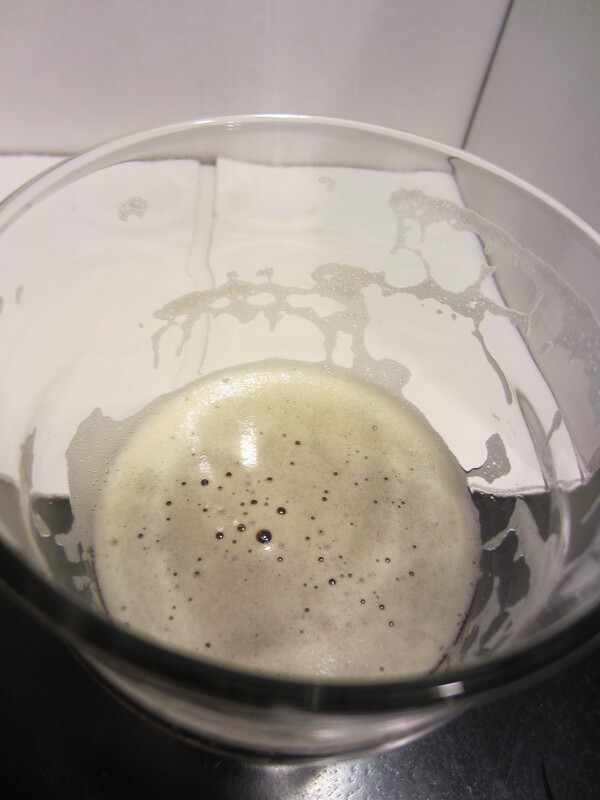 Medium carbonation can be seen in the glass. Big pine hops are the main aroma. 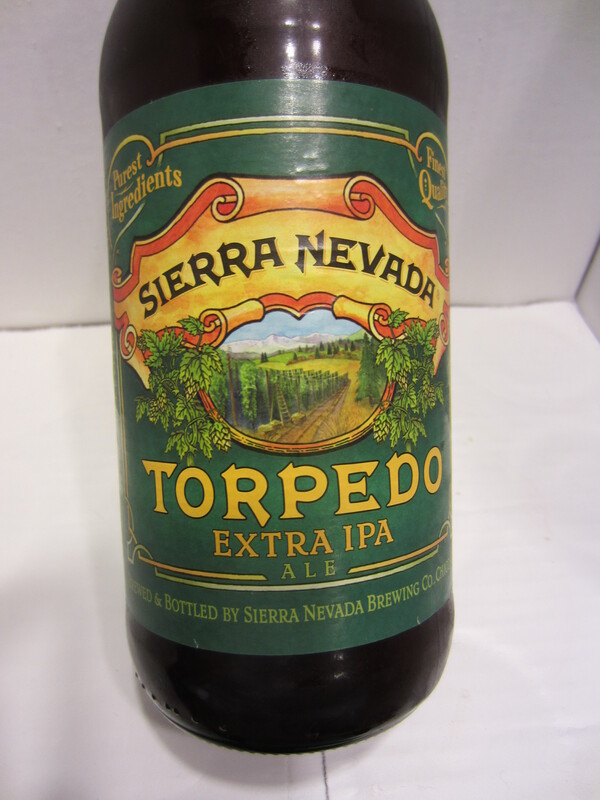 There is also some grapefruit/tropical fruit hop tones, as well as a slightly earthy underlying sweetness. 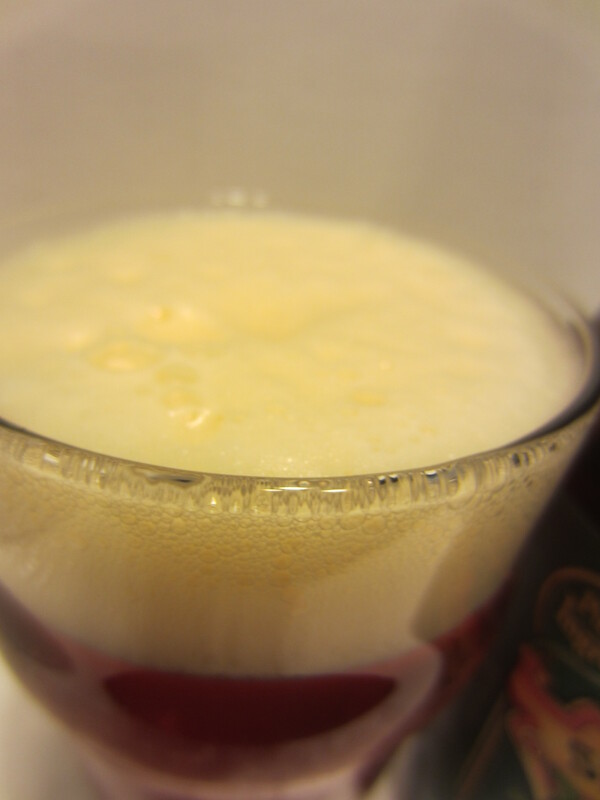 Medium thin bodied, not too much carbonation in the mouthfeel. 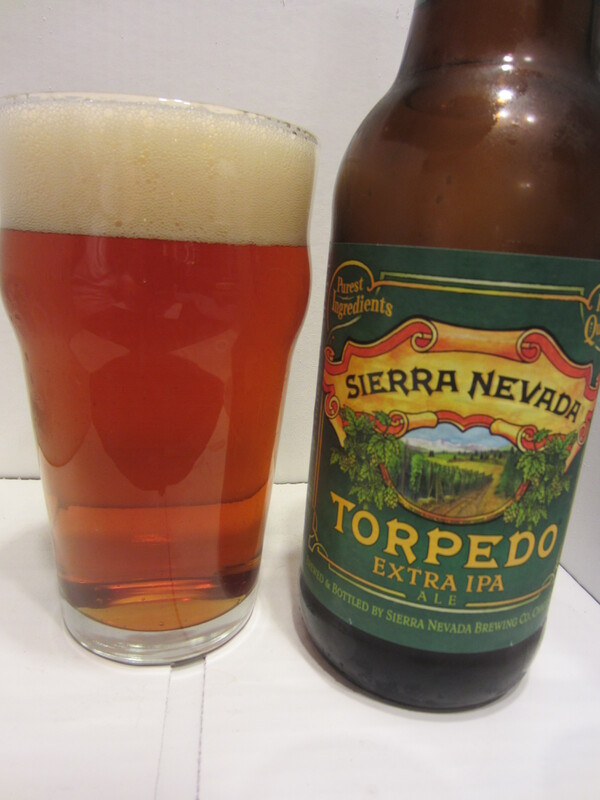 The flavor is mainly from the piney hops…bold, but not as intense as the nose suggests. 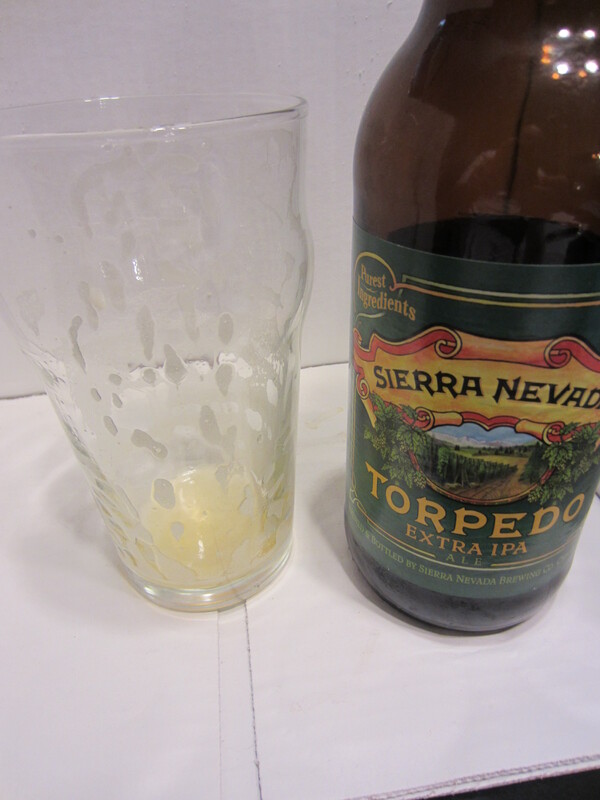 There is a good amount of underlying sticky malt sweetness, which helps balance things out. It finishes a little dry, with lingering pine bitterness.